7805 is a three terminal linear voltage regulator IC with a fixed output voltage of 5V which is useful in a wide range of applications. 7805 is a three terminal linear voltage regulator IC with a fixed output voltage of 5V which is useful in a wide range of applications. 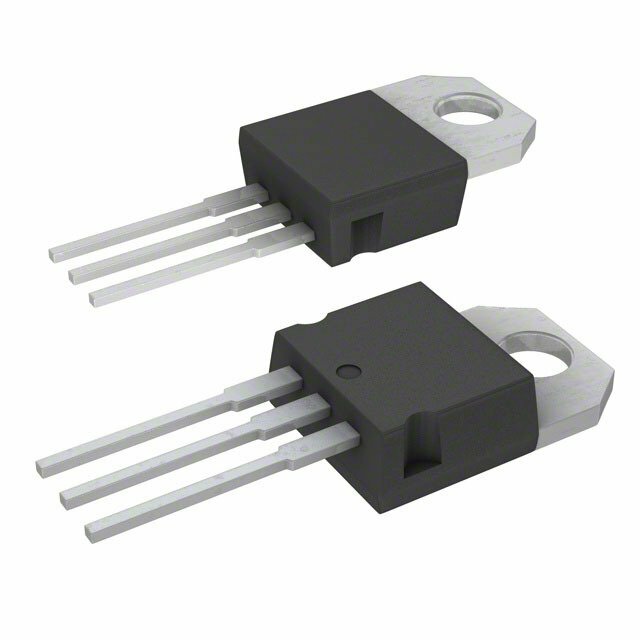 Currently, the 7805 Voltage Regulator IC is manufactured by Texas Instruments, ON Semiconductor, STMicro electronics, Diodes incorporated, Infineon Technologies, etc. They are available in several IC Packages like TO-220, SOT-223, TO-263 and TO-3. Out of these, the TO-220 Package is the most commonly used one (it is the one shown in the above image). It can deliver up to 1.5 A of current (with heat sink). Has both internal current limiting and thermal shutdown features. Requires very minimum external components to fully function.